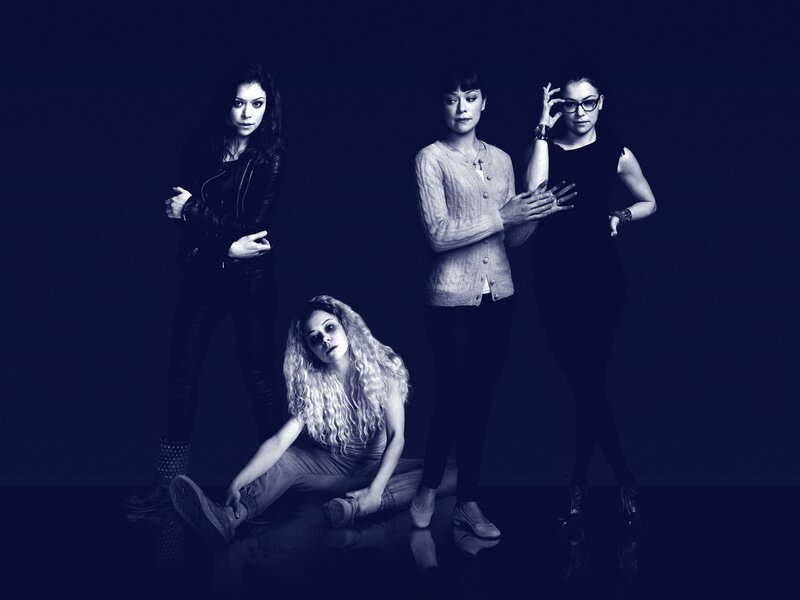 Space continues to set the standard for must-see television with Orphan Black, and this week’s episode is a corker (though sadly both Alison (Tatiana Maslany) and Donnie (Kristian Bruun) are absent this week). Helena (Maslany) and her scorpion Pupok (also Maslany) learn they have a new neighbor in the compound they are being held in… Sarah (still Maslany – I think I just like writing her name a lot). Sarah is glad to have found her seestra, though Pupok warns Helena not to trust her fellow clone, or reveal anything to her. Having returned to the compound Paul (Dylan Bruce) goes to see Sarah, and it becomes very clear what side of the line both parties are on. Back in Canada, Gracie (Zoe de Grand Maison) finds Art (Kevin Hanchard) who is checking up on Patty (Natalie Krill), and the police detective leaves the young ex-Prolethian with Felix (Jordan Gavaris) and Mrs. S. (Maria Doyle Kennedy). S. reaches out to the young woman, revealing some of her own history, and Gracie, finally free, and curious about all the things she has missed growing up decides to embrace them. Happily, Felix and Mrs. S. stop her before she leaves the house, and instead lets her toy with partying there. But things go from joyous to troubling as Gracie collapses and we soon discover that she and Patty have shared symptoms from their intimate interactions with the Castor clones. On a mostly lighter note, Cosima (yup, Maslany) has her first date in a long time, and seems to have picked a winner right off the bat, with Shay (Ksenia Solo) and despite the fact that they hit it off really well, it seems someone is watching them, and cataloging it. This is one of those episodes that highlight the always amazing writing that is a hallmark of the show. There are a number of scenes in this week’s episode where the characters connect and reveal parts of themselves. These are well-crafted and often very poignant. Sarah’s conversations with Helena about Kira (Skyler Wexler), and her own actions as a mother… Mrs. S. talking about her past with Gracie, revealing parts of herself that Felix didn’t know, and Cosima talking about her relationship with Delphine (Evelyne Brochu) opening up to Shay about the pain of love and break-ups. This show amazes each week, and the performances and story continue to bring this world to life. 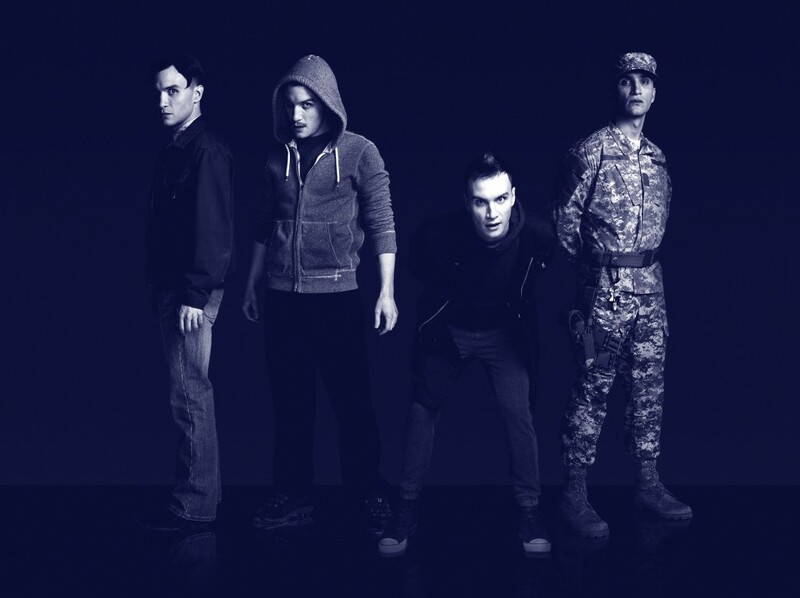 Orphan Black airs on Space on Saturdays!